Wednesday produced a nice double with the nap WARLU WAY obliging at 10-1 and the next best ALMALEKIAH going in at 7-4. Let's hope the trend continues on Thursday! COME HERE YEW 1530 NEWCASTLE (nap) – (unplaced) returns to the place of his sole success and when runs at this distance has figures of 3251. The yard have had a few winners recently and I think he could pip the favourite. HOPES N DREAMS 2050 HAMILTON (nb) – (unplaced) is three from three over course and distance and has another huge chance of maintaining the 100% record. TEVEZ 1940 LEICESTER (treble) – (unplaced) another horse who has impressive course form with 3 wins out of 4. Hasn't won for nearly a year and is not in form, but a chance is taken on him at this level. Credit where credit is due, Dawn Approach was awesome yesterday. I really didn't think the ground would suit but class is class. It's great for racing too and we have a new unbeaten superstar. Whilst people are saying it's good for Godolphin too after their week, I think it's even better for Jim Bolger. What an incredibe trainer he is and really underrated. 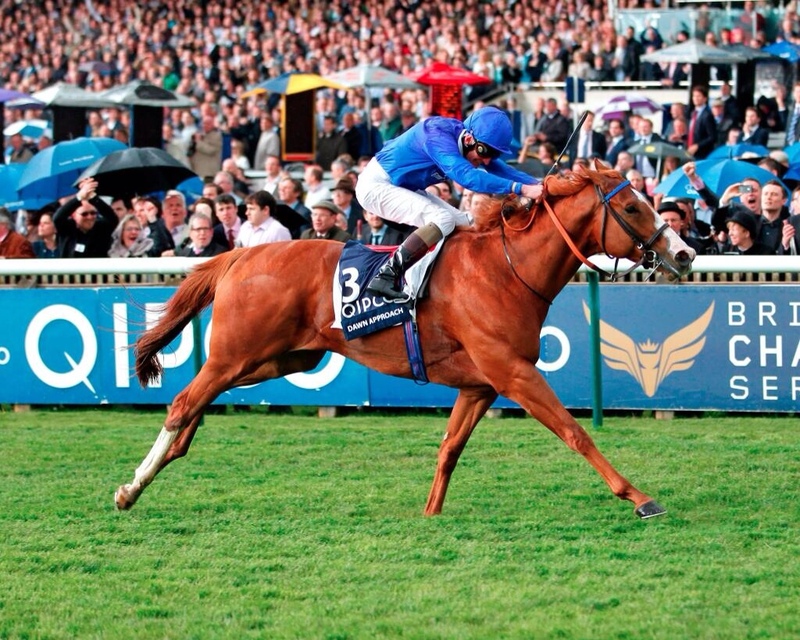 DANK 1435 NEWMARKET (nap) – (WON – 4-1) the ground is the key to this filly. She was very progressive last year and ran really well on faster ground. She didn't quite get in the race last time behind CHIGUN and THISTLE BIRD, but the ground was also against her that day. 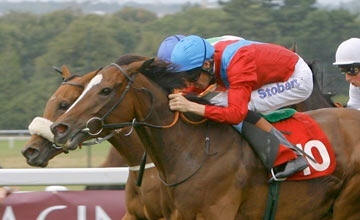 Sir Michael Stoute is in top form at the moment and I expect a big race from her. MAUREEN 1550 NEWMARKET (nb) – (unplaced) this filly has done nothing wrong and I thought she was very impressive in the Fred Darling. She crept into affairs and stuck on well at the end. I think the step up to a mile will suit further and she will be up with the pace which will be important. Monsieur Peslier is called over to ride her and his quiet style should suit. Her ability to go on all surfaces further aids her cause. CELESTIAL DAWN 1415 HAMILTON (treble) – (3rd – 10-1) has course and distance success and is back on her last winning mark from here at Hamilton. She is much better with a bit of cut and she should show her true colours under todays conditions. FENNELL BAY 1405 NEWMARKET – (unplaced) has been raised 3lbs for a cozy success last time when his class told and he got up on the line. This horse has the quality for this if he settles and switches off, I'm hoping the confidence booster last time will have helped. HITCHENS 1510 NEWMARKET – (unplaced) his run at Doncaster last time caught the eye and these sprinters go through snatches of form. The quicker ground will play to his strengths and he is handicapped as the best horse in the race. I'm hoping today he will win. 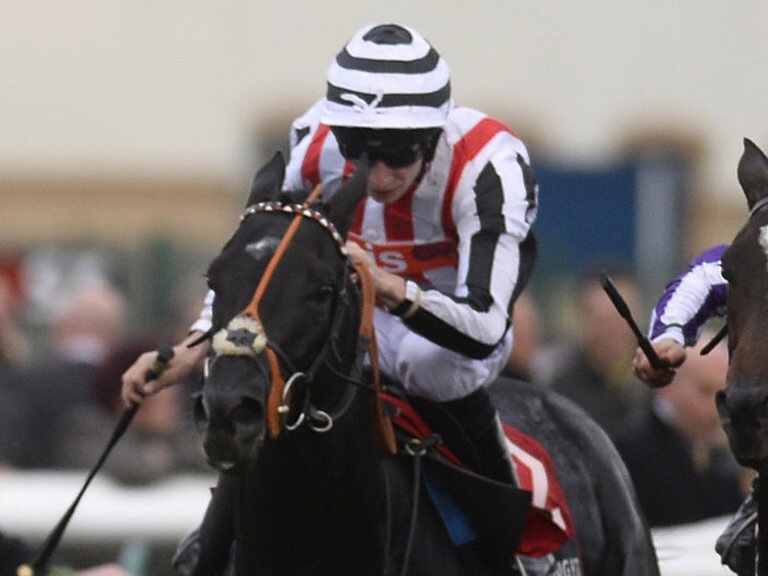 SEASIDE SIZZLER 1420 SALISBURY – returned to winning ways at Kempton last time and has decent form at and around this trip. The quicker ground will suit and with the yard in form I'm hopeful this one is progressive and goes on again. What a first day at Royal Ascot! Mainly due to one supreme animal……FRANKEL! How impressive was he again, I always used to listen to commentators and presenters talking about Dancing Brave and Shergar aswell as other greats and thought I wish I’d seen them run. Now we are lucky to have the greatest horse ever in my opinion! In the years to come I can remember this awesome horse and tell others about him too! The first day on a betting front was ok with the nap MOST IMPROVED coming in at 9-1. The rest (apart from Frankel) never got near. Let’s hope day two brings another feast of racing. VALBCHEK 1430 ASCOT – (nap) (unplaced) won very well earlier on the season at Newmarket and is still unexposed and could be anything. I think he will get better and will take this comfortably. While Jeremy Noseda is a bit of a monkey, he has a good record in this too. FADE TO GREY 2040 KEMPTON – (nb) ran well here under Kieren Fallon in May over two miles. He can put a poor run over hurdles behind him and bounce back here. CRITICAL POINT 1645 HAMILTON – (treble) (3rd – 14-1) you have to fear a horse with limited form entering a handicap trained by Sir Mark Prescott who has a 42% strike rate at Hamilton. CAPTIVATOR 1505 (unplaced) caught the eye again when second to Izzi Top last time after impressing at Kempton over a mile on her first start. The drop back to a mlie will help and I really fancy her to run well. CARLTON HOUSE 1545 (3rd – 7-2) good comeback run in the Brigadier Gerard and he will be fitter and ready for this, So You Think is beatable and will be here! 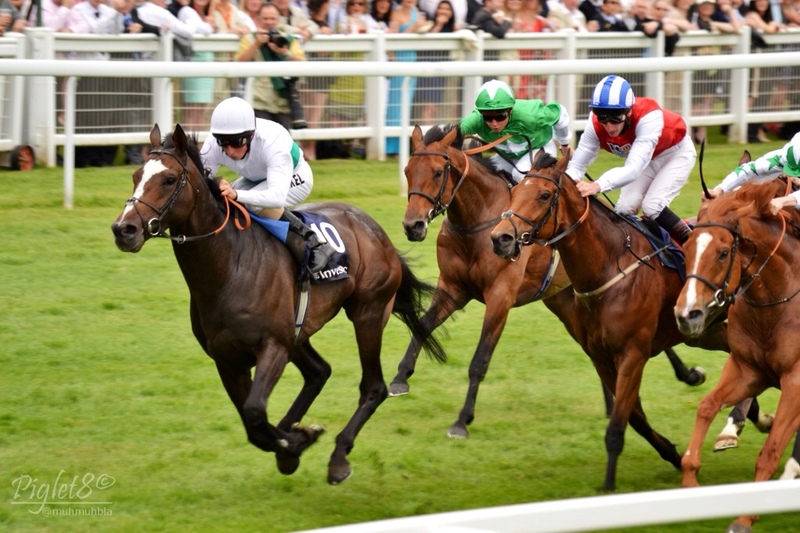 MABAIT 1625 (unplaced) is very well handicapped on his old form when with Luca Cumani. Ran better last time and the drying ground will help. Has to be an each way chance! BAILEYS JUBILEE 1700 (unplaced) I’m going to give this one another go. Ran very well on the first two runs and then has been poor since. However, a quick pace and leading here will give her a chance. The better ground should play to her strengths too. ELECTRELANE 1735 ran very well in defeat at York ealier in the season and then went on to win the German guineas. The drying gorind isn’t ideal, but she has the class to win this. Remember if you are having a wager to bet within your means. These are my selections and I am not suggesting you follow my advice, I only do this for a bit of fun! We nearly had a fantastic priced winning nap on Wednesday with CHOOSEDAY (14-1) just not having enough to catch th winner. Great price for each way value though. Off for another game of golf on Thursday, although the forecast is for it to piss it down. Brolly will be required! HERE NOW AND WHY 1500 HAMILTON – (nap) (unplaced) has been running well in recent races and the visor applied should help straighten him out abit. Th better ground should also play into his favour. Good chance to win. CATERINA 1520 LINGFIELD – (nb) (unplaced) is another Hannon type that should improve stepped up in trip and in a handicap. Has a good draw too. 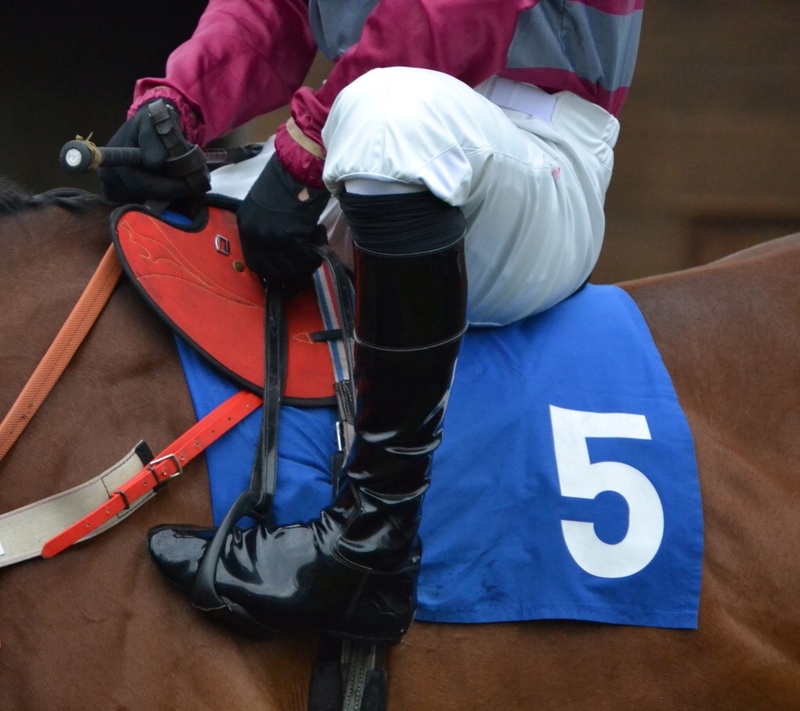 CALYPSO MAGIC 1550 LINGFIELD – (treble) (unplaced) has the plum draw and has form on the ground and the distance. Is also dropped a grade and distance. Should bounce out and not be pegged back. I will also have a shot at Henry Cecil’s DR YES 2030 SANDOWN. (unplaced) Could be a smart horse and well bred and first foal of LIGHT SHIFT which helped put Henry back on the map.